This commentary examines the next step in Marino’s target article – changing people’s attitudes and beliefs about chickens. The scientific case seems clear: chickens are far more complex, psychologically and socially, than originally thought. Marino suggests we use this information to make people feel uncomfortable about their dietary choices in the hope of changing them. We review the psychological literature, examining how people maintain meat consumption despite the clash with their moral beliefs (the “meat paradox”). This work highlights the important gap between what science knows about animals and what people think about animals. 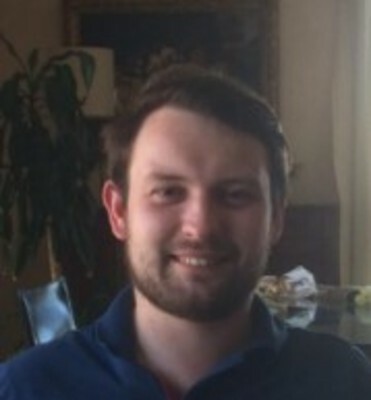 Ewan Bottomley is a researcher at the University of Edinburgh. His work focuses on attributions of mind and moral concern. 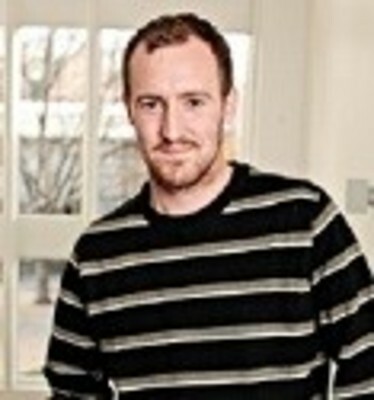 Steve Loughnan is a Reader in Psychology at the University of Edinburgh. His work focuses on the psychology of eating animals.